#Givingtuesday Success Story- Thanks to you! This was the CREW Trust’s second year participating in #GivingTuesday, December 1st, 2015. If you were unable to donate on December 1st , don’t worry. 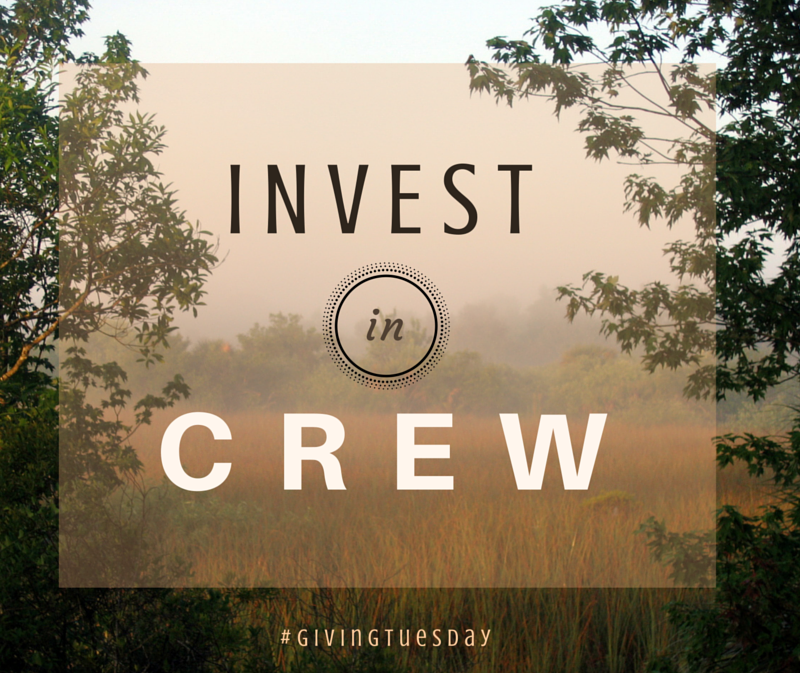 CREW’s end-of-year giving campaign goes till December 31st. Keep the momentum going, and help us reach our goal of $2,000 by the end of the year! Donate by going to https://crewtrus.mystagingwebsite.com/donate/. If you would like your #givingtuesday donation to help with land acquisition or something other than the Education Fund, please specify in the comment box before you submit your donation. The Education Fund is our way to create a legacy here in Southwest Florida and to strengthen and support the CREW Trust’s mission. Thank you for all your support! Remember, you don’t have to give big…just give.